Coolpad Note 3 was launched in October 2015 at Rs. 8,999. 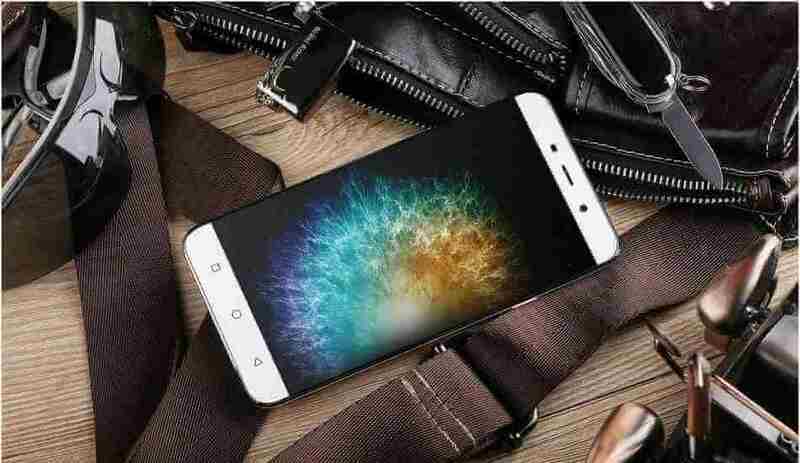 Today, Coolpad has announced a permanent price cut of Rs. 500 on the device. The smartphone will now retail at Rs. 8,499. However, this price cut is only applicable on the Black variant of the device. It is up for sale via Amazon at Rs. 8,499. The company claimed that the offer will be active till the stock lasts. It features a 5.5-inch HD IPS display with a resolution of 1280 x 720 pixels. It is powered by a 64-bit 1.3GHz octa-core MediaTek MT6753 processor paired with 3GB of RAM and 16GB of internal storage, expandable up to 64GB. It runs Android 5.1 Lollipop with Cool UI on top, and sports a 13-megapixel primary camera with LED Flash, along with a 5-megapixel front camera. The device is backed by a 3,000mAh battery. It supports connectivity options such as dual SIM, 4G LTE, 3G, Wi-Fi, Bluetooth 4.0, and GPS.